Mahuru Māori is an initiative that encourages the everyday use te reo Māori, at any level, specifically within the month of September. This kaupapa is about giving it a go and stretching beyond your te reo Māori comfort zone. Te roanga atu o Mahuru (The whole month of September. Weekly classes for participants that share a desire to improve and grow their understanding of te reo. The classes cater to both beginners and intermediate speakers, and cover vocabulary, grammar, kīwaha, whakataukī and more. Each day throughout the week you will receive the following reo support information via email. Te Kupu o te Rā – a word of the day relating to general work or home with an explanation and example of use. Te Kīwaha o te Rā – a slang expression with an explanation and example of use. Te Whakataukī o te Rā – a proverb with an explanation and example of use. He Tikanga o te Rā – a customary practise with an explanation. 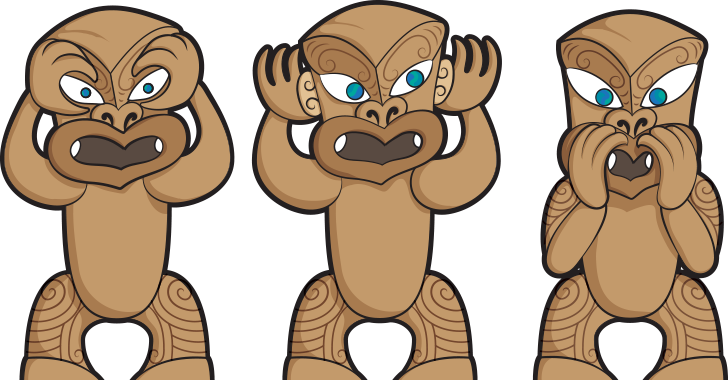 Te Uru Raukawa is a once a month wānanga programme designed to assist students in gaining greater confidence and a deeper understanding of te reo Māori and tikanga. We run two streams, one for the basic level beginners and an intermediate to highly fluent stream. In the reo component, we cover grammar, kīwaha, whakataukī and more. 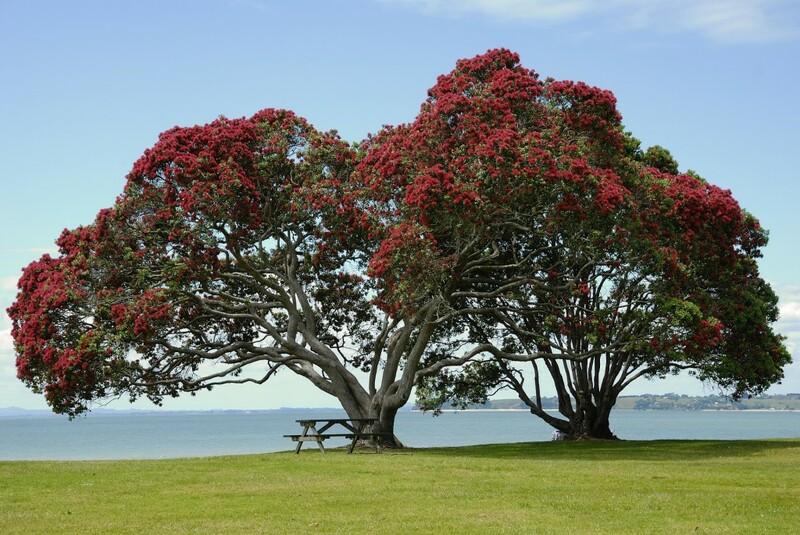 In the tikanga component, we canvass a wide area such as whaikōrero, karanga and different tikanga practices on the marae such as pōwhiri, tangihanga and karakia. Te Whare Kōrero o Raukawa is a week-long iwi led programme aimed at uplifting the knowledge, confidence and capability of Raukawa te reo Māori speakers and learners.